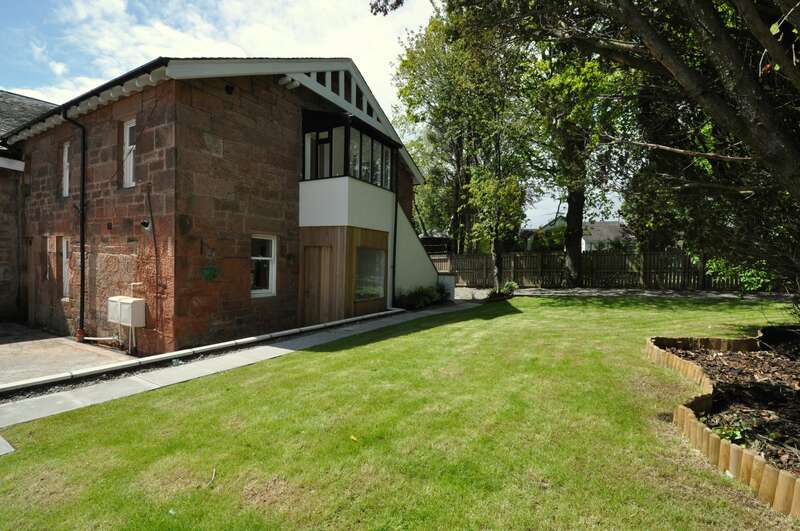 A former detached Bothwell mansion, that was uncaringly split, has been restored to provide 3 beautiful properties, featuring a 4 bedroom family home and two superbly modernised luxury apartments. 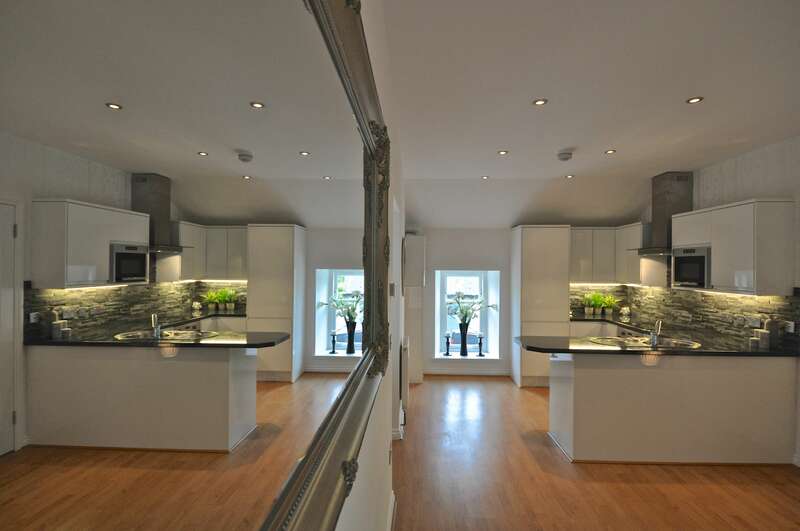 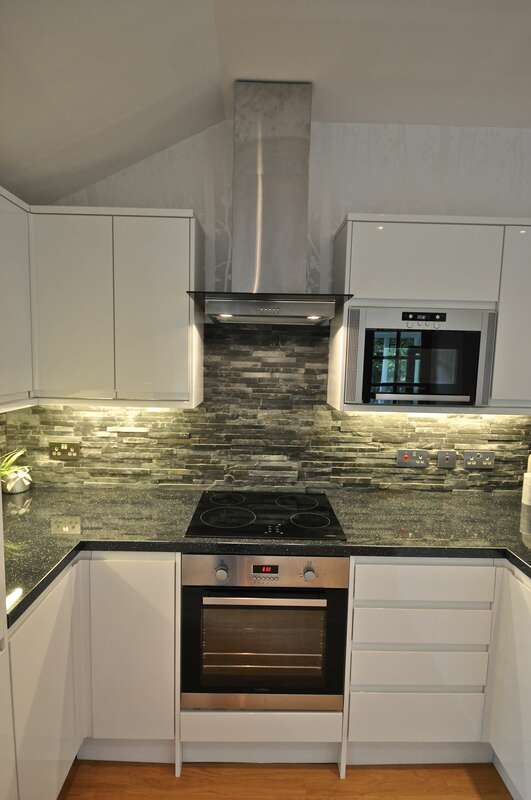 This apartment boasts two wonderful double bedrooms, master with en suite, A generous living space opens out to a state of the art kitchen with Bosch appliances and beautiful work surfaces. 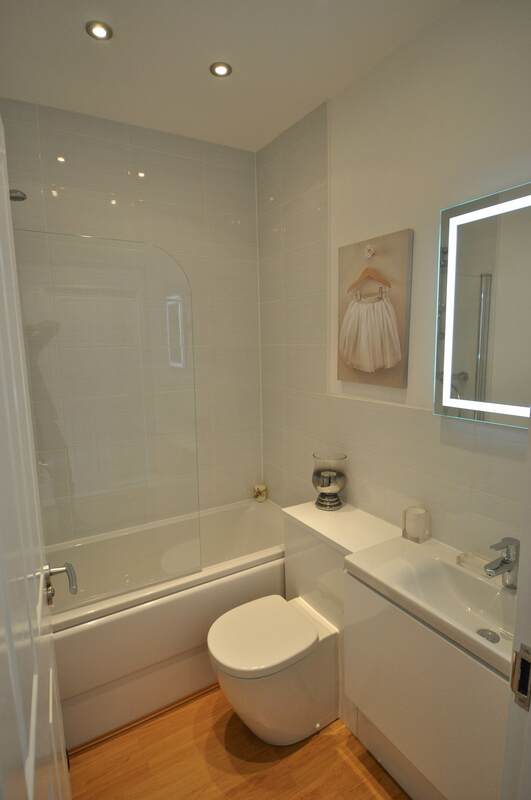 The master bathroom enjoys tiling and sanitary ware from Porcelanosa.